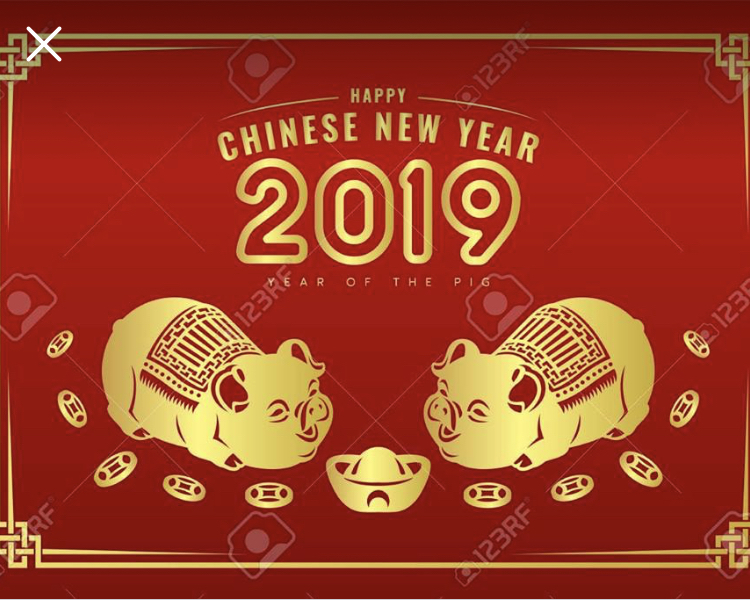 The Lunar New Year is an annual affair celebrated by the ethnic Chinese and it has always been an event looked forward to by many. Yet, does every country’s ethnic chinese celebrate chinese new year in the same way? Or do they vary a trifle? In Singapore, new year celebrations entail having steamboat,visiting friends and relatives, or simply having a gathering where families luxuriously enjoy a well-deserved catch up session, accompanied by loads of delectable new year snacks. Usually, oranges or other new year goodies will be brought and given to the host family. Exchange of oranges among families is a common courtesy as well as it means unlimited prosperity and good fortune bestowed upon the host family. While this is the case in Singapore, it is so in other countries? In Malaysia, the culture of steamboat and visiting is similar to Singapore though some families may be generous enough to host a buffet, inviting neighbours and friends to join in. 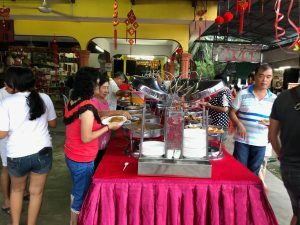 In a small, rural town known as ‘Kemayan’ in the Malaysian state of Pahang, buffet is being hosted as families gather for the reunion dinner. The spacious areas of Malaysian homes also allow families to host family dinners at the front yard of the house, making the atmosphere merrier and more cheerful. 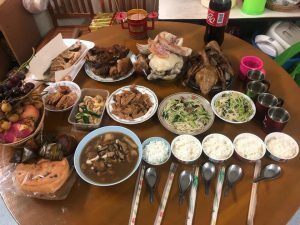 A Singaporean named Mr Wong, whose home town is based in Malaysia, commented that he looks forward to such family dinner every year as this is the only time when everyone in the family will be present. Having dinner at the front yard reminds him of his childhood where he used to live in a kampong and everyone would be gathered together during meal times. In Yangon, Myanmar, things are a little quieter. 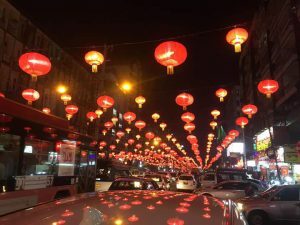 Despite so, streets can be seen being decorated with red lanterns at “Chinatown”, a place housing a diverse group of overseas chinese in Myanmar. In Thailand,the ethnic chinese also celebrate chinese new year by having reunion dinner. 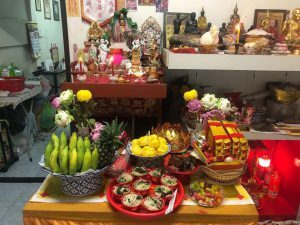 Not only that, chinese new year is also marked by the ritual of ancestor worship, an event that the Thais place heavy emphasis on. One day before Chinese New Year, offerings will be prepared early in the morning for the ceremony. Sumptuous dishes, desserts and fruits will be displayed on the altar. After all family members have worshiped their ancestors one by one, they will consume the food in the evening.This meal is considered the most important meal of Chinese New Year. Similar to Malaysia and Singapore, the chinese in China will have dinner with their families during Chinese New Year. 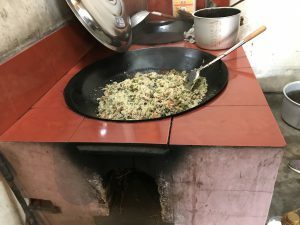 Working adults will return from the cities (Shanghai, Beijing etc) to their hometowns which are usually located at the countryside.Families will cook large quantities of food for the guests using a big wok. 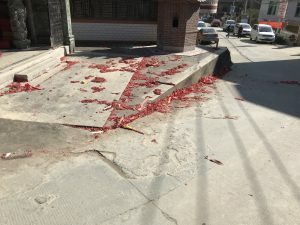 It is also not uncommon to hear firecrackers throughout the day. Rituals are also common on the first and second day of Chinese New Year as the chinese visit different old temples in the village.